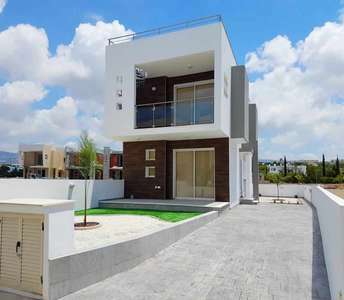 If you wish to become a permanent resident in Cyprus or if you are looking to buy a holiday house in Paphos, this property for sale in Paphos is a great opportunity for non-European residents to invest and gain a Permanent Residence Permit Visa. This property for sale in Cyprus is an exceptional one-storey house built on a mountain. 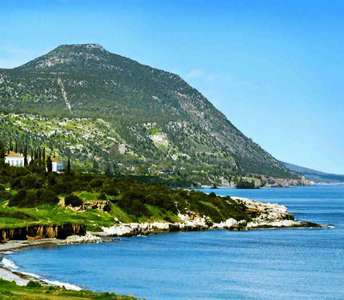 It is built in the scenic village of Pomos in Paphos and is a great opportunity to buy real estate property on the island of Cyprus. This house for sale in Cyprus will reward you in the future as it is one of the best options that are currently available for sale and for investment in Cyprus in order to buy property as a permanent residence or for holiday home in Paphos. 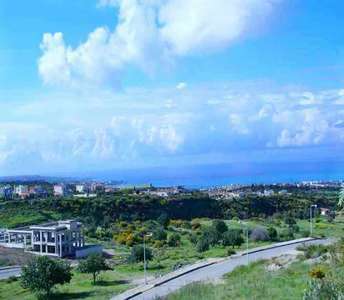 The Cyprus property for sale in this beautiful residential complex in the area of Peyia in Paphos, has a beautiful surrounding environment and has a great location, being very near to the sea as well as the city centre of Paphos. This property in Paphos (Cyprus) has title deed. 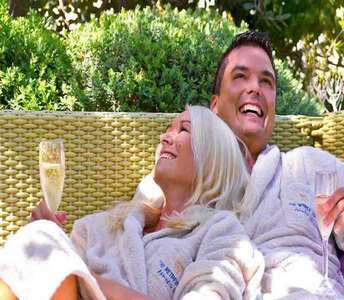 Amongst many real estate properties for sale in Cyprus, these stand out in that they offer a unique relaxing lifestyle between mountain and sea, in a stunning Paphos location. 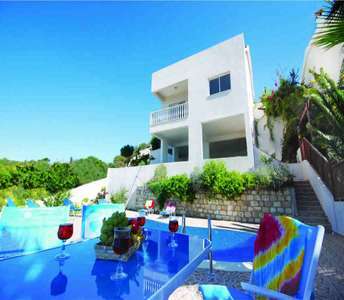 These properties in Paphos has panoramic sea view.